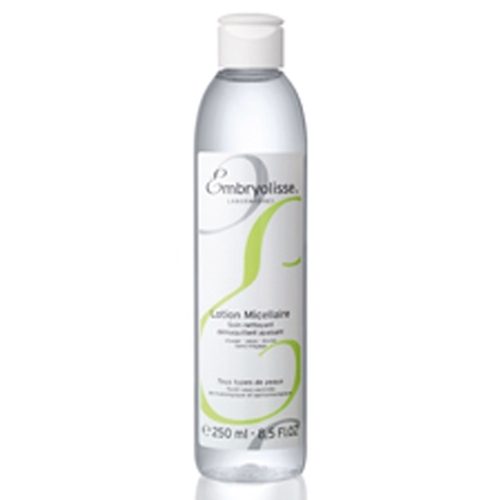 Lotion Micellar (No Rinse Make-Up Remover) gently cleanses and removes make-up from skin and eyes. The formulation uses gentle cleansing agents (micells) and specific active ingredients to soften (Cornflower), soothe (Chamomile) and tone (Witch hazel). Skin is instantly rehydrated, softer and toned.